This is a POINT LOT...that means it sits flat at the point of a ridge. The View is FABULOUS! A must see. All the homes up there are lovely. 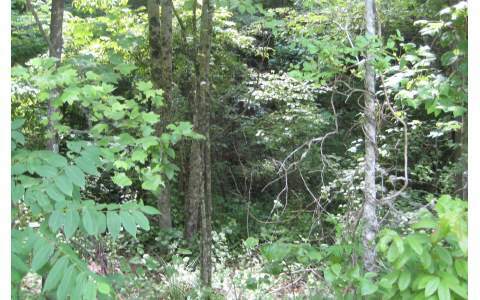 Lot has access to a community well and we believe septic approval is still good.